Styled with annie bodysuit and edo jacket . 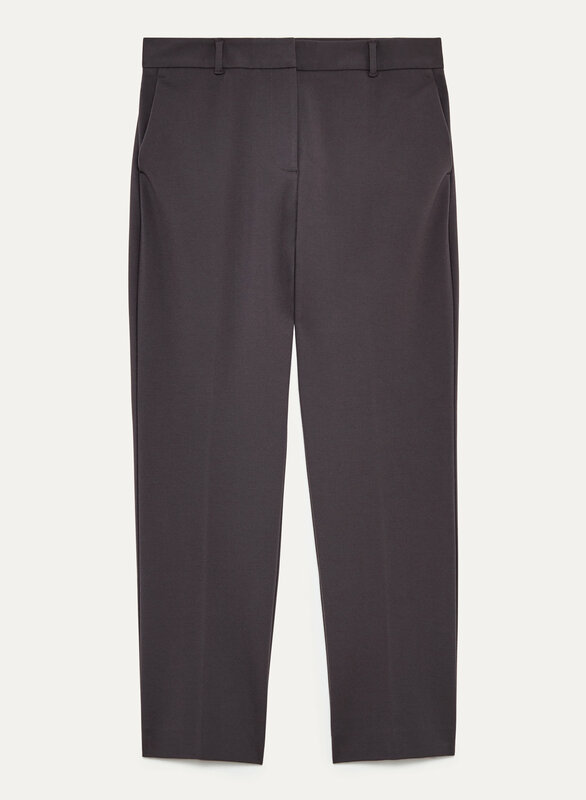 These trousers are made with a lightweight stretchy ponte de roma that has a comfortable fit. 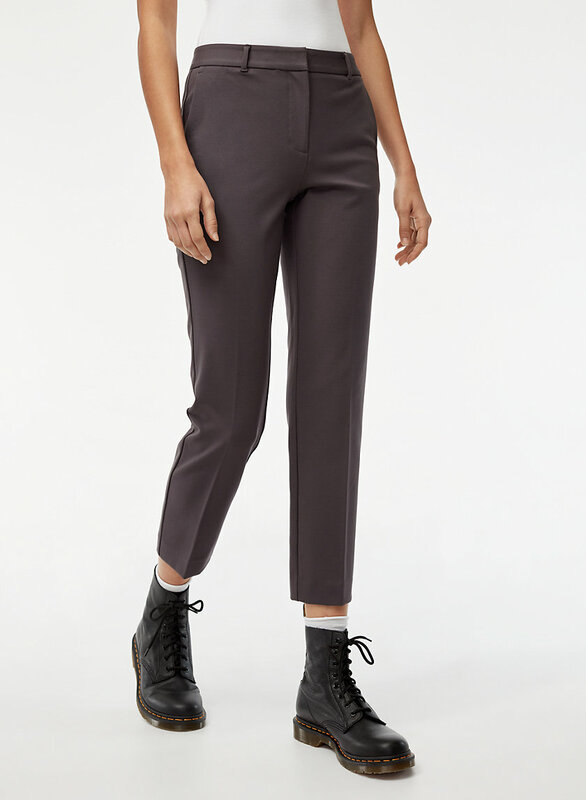 The straight leg and strategic tailoring make for a flattering, polished silhouette.